The Armed Services Vocational Aptitude Battery (ASVAB) is a series of ten tests. Four of the tests, including the Word Knowledge test are used to determine your eligibility to enlist (whether you’re trying to enlist in the Army, Coast Guard Air Force, National Guard, Marine Corps, or Navy). The remaining six tests are used to place you in a specific role where you are most likely to excel. After answering a series of personal questions relating to health, marital status, education, arrest record, and drug use, you will be approved by a recruiter to schedule the ASVAB. You will take the test at one of 65 Military Entrance Processing Stations (MEPS) located across the United States. If you aren’t near any of the MEPS locations, you can also ask to take the test at a Military Entrance Test (MET) site. These can be found at reserve centers, federal government office buildings, and National Guard armories. You will spend about two and a half hours completing all ten sections of the ASVAB. The word knowledge test will last just 8 minutes for all 16 questions. So your speed is going to be just as important as accuracy. In addition to the two and half hours you spend taking the ASVAB, you will also have to complete a series of physical exams including a psychological evaluation, blood pressure test, height and weight check, vision, hearing, urinalysis, and a breathalyzer test. These physical exams usually happen one or two days after the test so you will have to come back to the testing center. After you complete your ASVAB test, receive a passing AFQT score (see below), and satisfy the physical requirements, you will be able to meet with a service counselor right away to negotiate your enlistment contract and swear your oath. 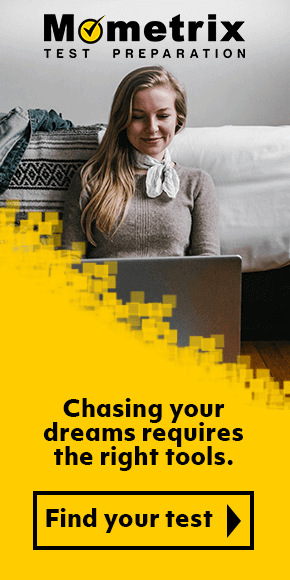 You will have up to six months from your test date to do this so if you aren’t ready to select a job and negotiate your contract immediately, you can take some time to make your decision. What Will I Need to Know for the Word Knowledge Test? The word knowledge test includes 16 questions measuring your ability to select the correct meaning of a word in context and to identify the best synonym for a certain word all within a relatively short time frame. This is essentially a vocabulary test with some questions asking you to select the correct definition of a word and other questions asking you to select the word from your options that is most similar in meaning to the word provided. How Is the Word Knowledge Test Scored? The word knowledge test will be included as part of your cumulative score for the Armed Forces Qualification Tests (AFQT) which also include arithmetic reasoning, mathematics, and paragraph comprehension. These are the four most important tests in the ASVAB because you need to achieve a certain score on this set in order to be able to enlist at all. The remaining tests will simply determine what kind of job you’re placed in. AFQT scores range from 1 to 100 and the minimum you need will depend on whether you have a high school diploma or a GED as well as which specific branch you are applying to. The lowest minimum requirement is 31 while the highest minimum requirement is 65. Talk to your recruiter to find out which minimum score you need to aim for in order to get into your desired branch. 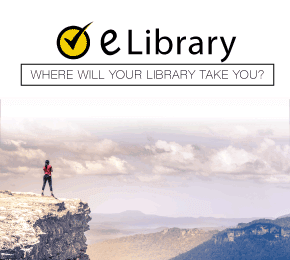 If you haven’t made your final decision about which branch to enlist in, find out the minimum requirements for each branch you are considering and then choose the highest requirement as your target score while you study. What’s the Best Way to Study for the Word Knowledge Test? The word knowledge test will primarily be testing your knowledge of vocabulary so the best way to prepare for this test is, quite simply, to improve your vocabulary. You can do this using a number of strategies. First, the extra reading you should be doing to prepare for the paragraph comprehension test will have the added benefit of improving your vocabulary. But you should also use the Mometrix Study Guide. It contains a selection of vocabulary words that you are most likely to see on the test so you can improve your vocabulary specifically for this exact test. To improve your memory and recall of those words, their meanings, and their synonyms, you will also want to use Mometrix Flashcards. 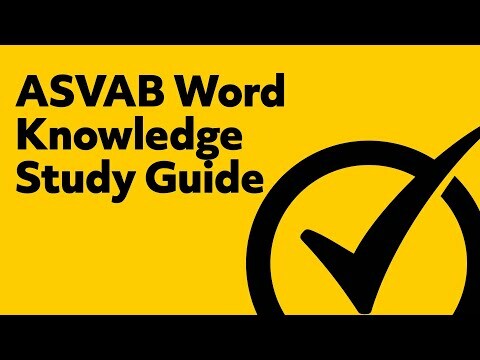 These are tailor made to the ASVAB and they happen to be very portable so you can review your vocabulary no matter where you are or how little time you have.